Everywhere in Europe, women are more frequently affected by old-age poverty than men. No wonder. A smaller salary also means a smaller pension. Private pensions should therefore be an important topic especially for women. The reality, however, looks somewhat different at the moment. Everywhere in Europe, women are more frequently affected by old-age poverty than men. No wonder. A smaller salary also means a smaller pension. Private pension should therefore be an important topic, especially for women. The reality, however, looks somewhat different at the moment. First a gratifying development: more and more women in Europe are employed. In Q3 2016, their employment rate reached the historical high water mark of 65.5% – in 1995 it was still 55%. While these numbers show a positive trend, they also demonstrate the still prevalent discrepancy between the genders. The employment rate for men lies at around 77.4%. In addition, women still receive lower salaries, are less likely to work in leadership positions, and are more likely to take time off to raise children or care for loved ones. Comparison: while 32% of European women work part-time, the percentage is only 9% for men. The numbers speak for themselves. 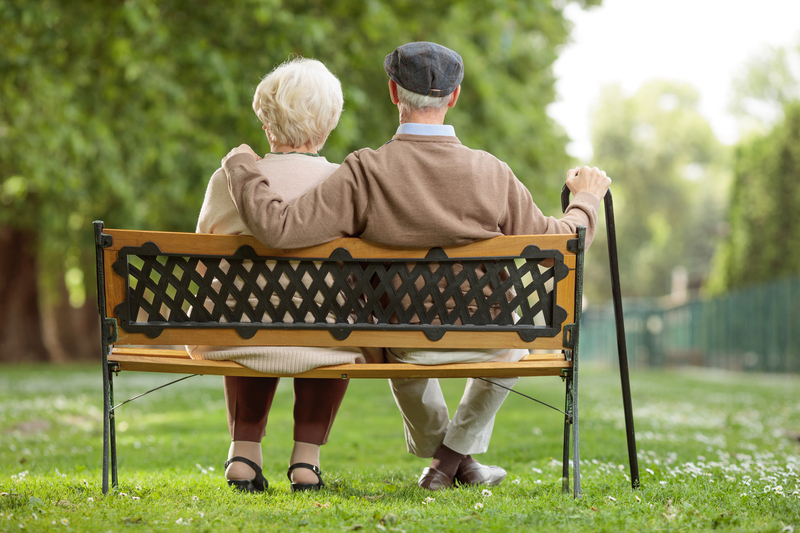 Private retirement plans are inescapable due to demographic and political developments. Women especially should be standing in line for financial consulting due to their higher risk of poverty. At least, in theory. In practice, the impending risks are usually ignored, as an example from Germany illustrates. 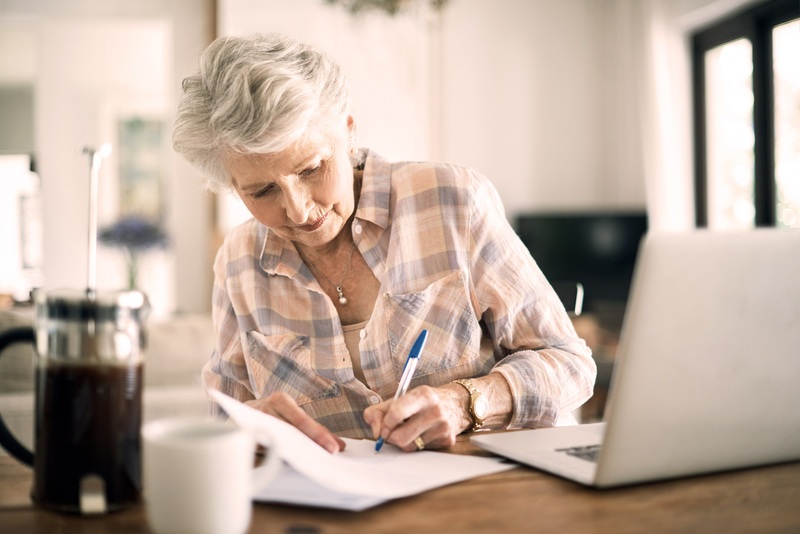 According to a current study of the asset management company Amundi, almost half (44%) of women between 35 and 55 are not looking into private retirement planning. Moreover the interest in the topic does not increase with age. Also worrying is the fact that only 37% actually save money for retirement – and not even on a regular basis. The most important factor of retirement planning is security. At least 54% of the responding women think so. Far behind in second place are "returns" with only 9%. Accordingly, 92% of the women do not want to take any risk concerning the topic of retirement planning. They preferably invest in classic, fixed-interest investments like savings books or building loan agreements (59%). 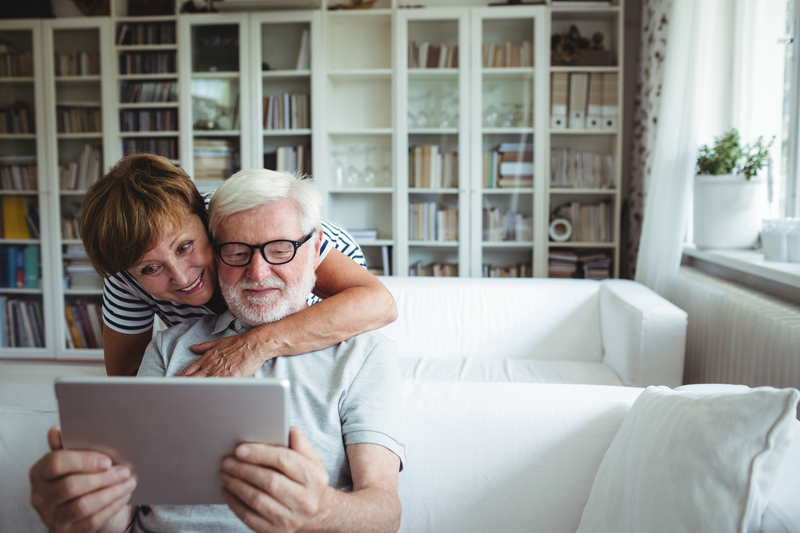 The majority is very well aware that these investments are no longer sufficient for a secured retirement due to the current low interest situation. Being able to enjoy life in old age? For the majority of the respondents this sounds unrealistic. Four out of five believe that women who worked part-time or have to take a break from work due to motherhood will face a gap in their retirement planning when they are older.3 Not a very optimistic outlook, but very close to reality. Acutely aware going into poverty – (not only) women seem to be approaching retirement according to this motto. In any case, the problem will not go away just because you ignore it. Instead, you have to be realistic: if you work less for the benefit of your family or accept a less well-paid job, then you will have to tighten your belt when you are retired. Being married is also only of limited use due to the high divorce rate. The only way to prevent poverty in old age is private retirement planning, which must have an eye on yield and balancing risk. Women should tackle this issue sooner rather than later – and if necessary accept help from a financial broker.